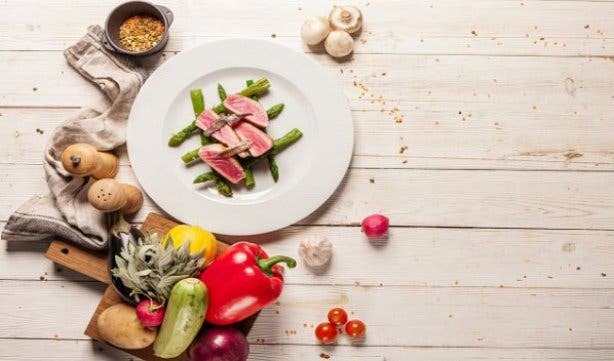 Merging the history of Cape Town with its food is a unique experience offered by Cape Town Culinary Tours. 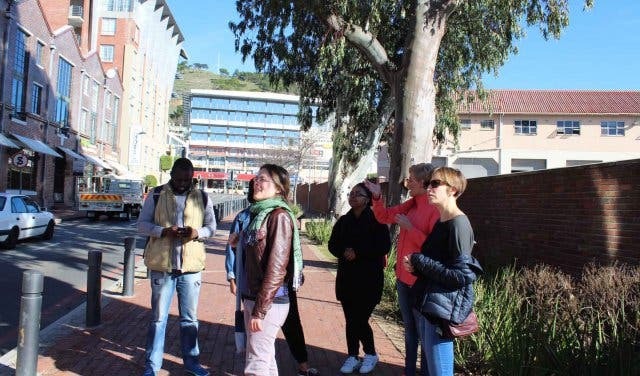 During the walking tour, six different locations are visited to get a taste of local food and beverages – all the while learning the story of the Mother City’s past. 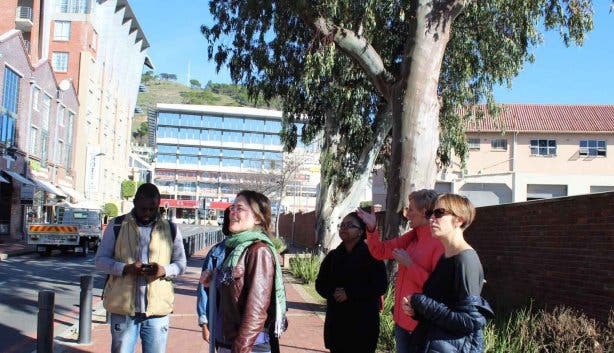 Starting in the historical suburb of Bo-Kaap and making its way to the V&A Waterfront, the three-and-a-half hour walking tour spans a distance of just over 3km, with plenty of mouthwatering treats to try and taste in between. The journey begins at Origin Coffee Roasting on Hudson Street. Here you’ll enjoy a coffee tasting while the staff take you through the history of their popular brew. 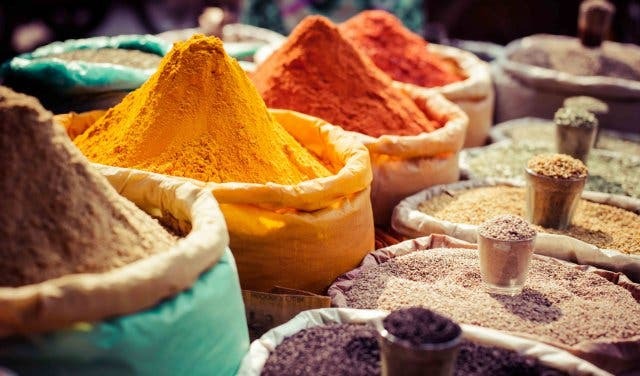 Next up it’s La Petite Tarte at Cape Quarter, where the topic of discussion will be Cape Malay culture while you get to enjoy an authentically local dish called bobotie. 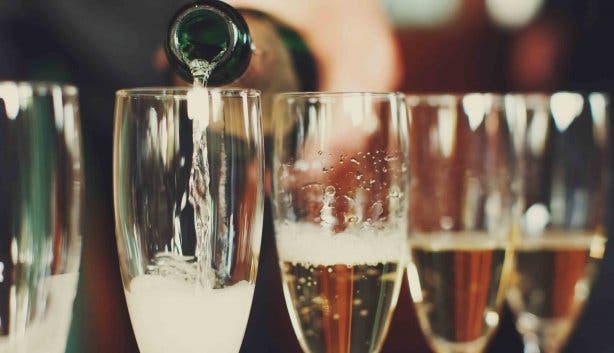 Thereafter, you’ll meander to the Courtyard Foundry where Beluga Restaurant is situated, arriving to Pongracz Brut, sushi and dumplings. For the next stop, you’ll take a walk down the trendy Green Point stretch to Café Extrablatt. Here a CBC craft beer tasting is presented with non-alcoholic options available for patrons who prefer not to drink. 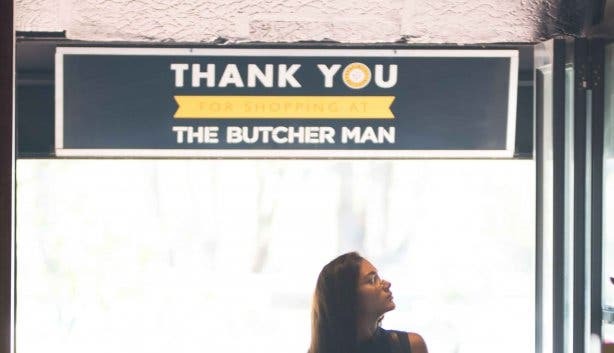 For the second last stop, meat emporium The Butcherman is visited, where you’ll get to enjoy a steak and biltong tasting. 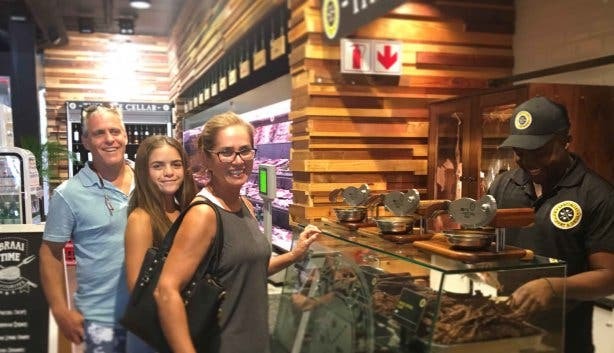 Here you’ll learn more about the biltong delicacy as well as the art of the braai. The tour culminates at the V&A Waterfront. You’ll first be taken through the Breakwater Lodge where its history will be explained. A trip to the Watershed and the food market follows for a Rooibos tea tasting. Thereafter Mondiall Restaurant is visited for the final tasting, which consists of a cheese platter, port and cheesecake. Around 15–20 minutes are spent at each stop, ensuring a fast-moving yet highly informative experience. Please note that each venue’s menu is subject to change without prior notice. 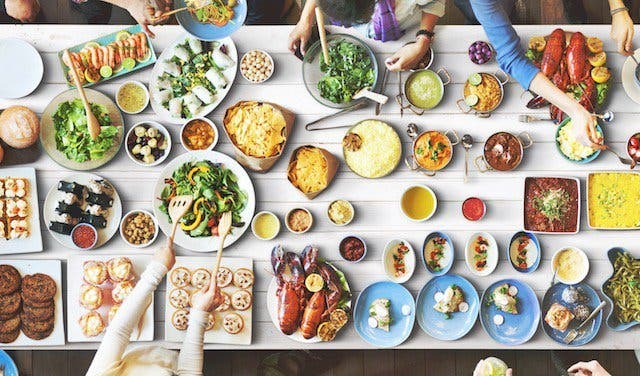 Tours can be booked via the Cape Town Culinary Tours website and costs R899 per adult and R699 per child with a service fee of R45 per person. When booking, please specify dietary requirements such as halaal, vegetarian, vegan, etc. Discover some truly unique and affordable Cape Town food experiences. 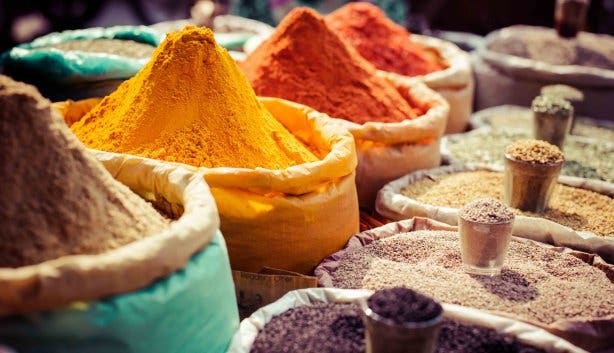 Check out Cape Town Culinary Tours 2-4-1TUESDAY special. 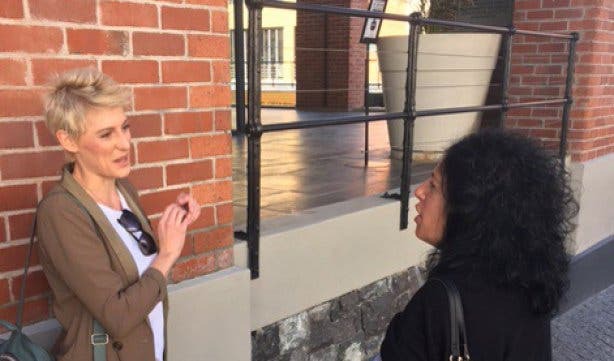 Learn about other day tours offered in the Mother City. Want your event to gain fame and a following? Our Events Support Programme includes diverse and affordable packages guaranteed to get results. To learn more please contact support@capetownmagazine.com or phone +27(0)21 422 2444. Use our events section for an up-to-date overview of happenings in Cape Town. Also, don’t forget to subscribe to our newsletter and if you have a smartphone, add m.capetownmagazine.com to your home screen for quick access on the go! Follow us on Twitter, like us on Facebook, join our Google+ circle, connect with us on LinkedIn, check out our photos on Instagram and follow our Pinterest boards for updates on what’s happening in and around the Mother City! Have you spotted all of the marine big 5?